We are proud to announce that Pandora's Kharis members have come through for the restaurant Guerilla Gourmet and its owner James Canter. 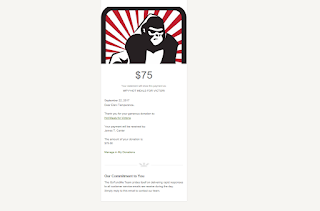 Together, they have raised $ 75,- to help support this very worthy cause. Thank you very much! When Hurricane Harvey made landfall as a Category 4 storm, it left thousands of Crossroads residents without water or power. James Canter started cooking and he hasn't stopped. 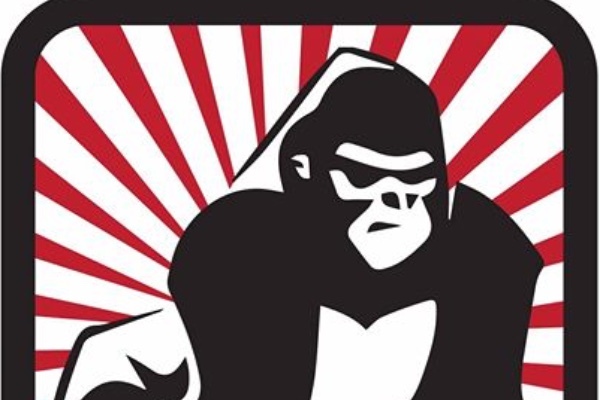 He owns the Guerrilla Gourmet restaurant located on the first floor of the Victoria Advocate. He has cooked food for more than 30 years. Canter, 45, wasted no time getting his staff together to begin serving free meals to anyone who showed up at the restaurant. All he asked is that the customers pay what they could or wanted to, with the donations going to the cause. In a five-day span, Canter and his staff fed more than 4,000 people in the Crossroads. "Food is our common thread as a race. Food brings people together. Just seeing the smiles of what a simple bowl of soup can bring is incredible. As long as there are people who need food and comfort, we're going to give it to them. We're in it for the long haul." The raised funds go towards providing meals to ground crews and anyone that needs a hot meal in hurricane-stricken Victoria. From this moment on, the Pandora's Kharis Facebook page is open to pitches. If you do not have Facebook, feel free to pitch your cause in the comments. We will relay the message to the community. Please pitch your cause before September 30th. On to another month of pitching, voting, and giving! 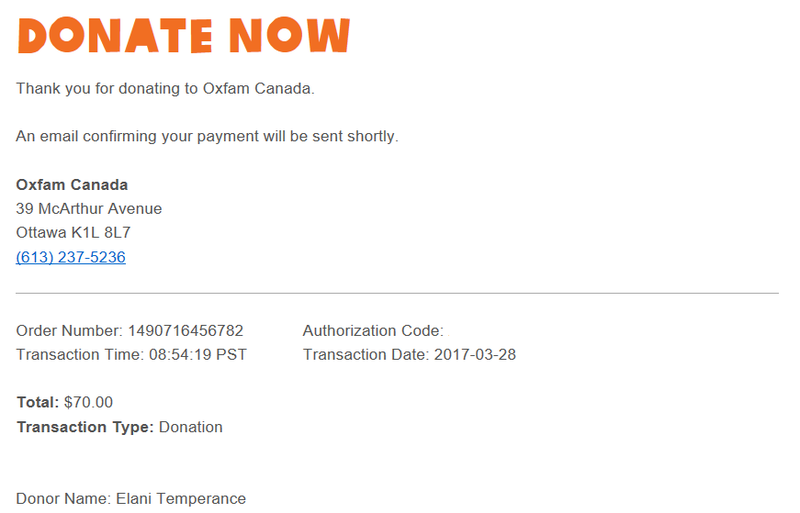 There are a lot of terrible things happening all around the globe, but as a group, we have decided to donate to the situation in Texas this month. Terrible floods have wreaked havoc there and we like grass root initiatives to help make things a little better. This month it's the restaurant Guerilla Gourmet and its owner James Canter. Funds raised will go towards providing meals to ground crews and anyone that needs a hot meal in hurricane-stricken Victoria. The deadline to donate is September 20th, 2017. 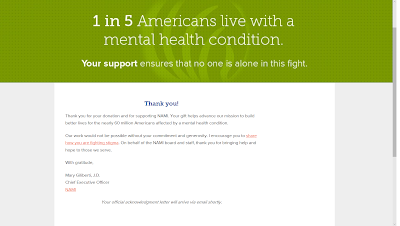 You can do so by using the PayPal option to the side of the website or by donating directly to baring.the.aegis@gmail.com. Thank you in advance! With overwhelming votes, Mrs. Beazoglou's Magnificent Mythology has become Pandora's Kharis' Metageitnion 2017 cause! The students will get reading instruction through a literature circle model. This model is a book club where each student is given a role to be an expert on the assigned chapter. Students will then meet as a group to discuss their findings and dive deeper into the message or theme of each book. The project is for grade 6-8 students. More than half of them come from low-income households. 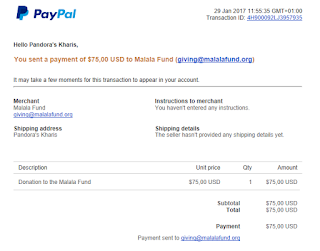 The goal of the project is $ 340,- and around $180,- has been raised so far. We can do better, can't we? Spread the word and get these kids books! The deadline to donate is August 22th, 2017. 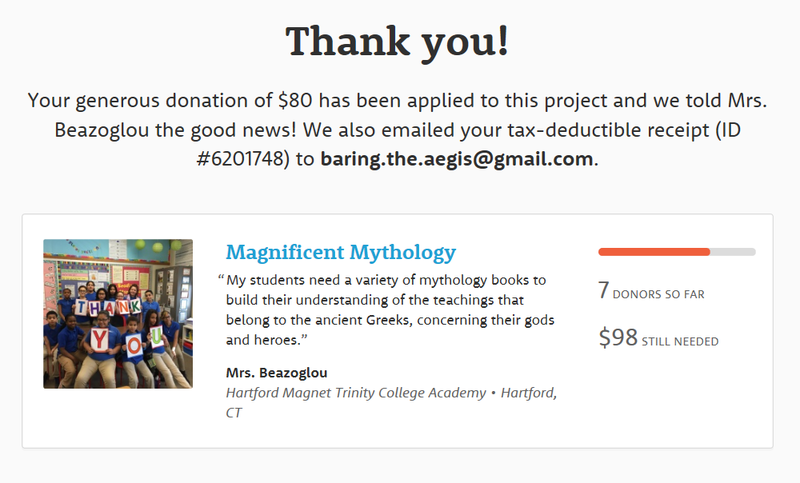 You can do so by using the PayPal option to the side of the website or by donating directly to baring.the.aegis@gmail.com. Thank you in advance! For Metageitnion 2017, we have two great local causes to choose from, submitted by our members. Let's have a look! The AP, Inc. Community Center has been serving the needs of the LGBT community since 2005. Since opening, this center has seen over 1,500 clients annually. 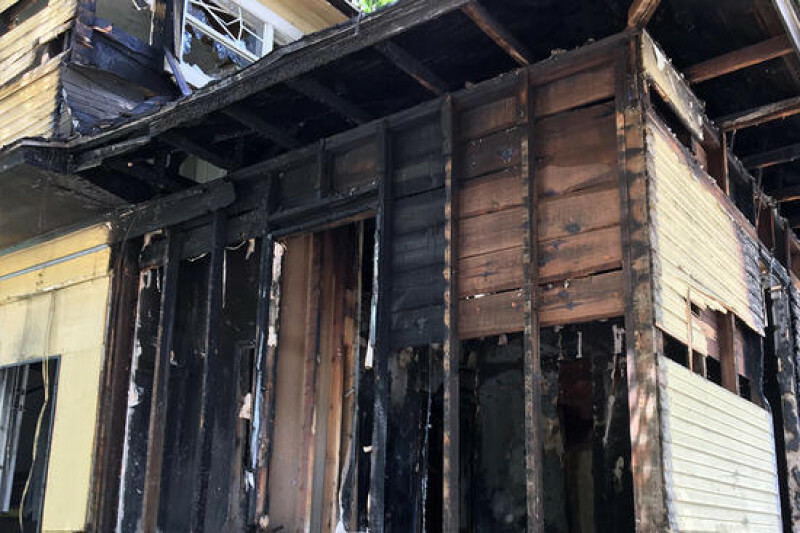 Recently, they experienced a devastating fire. This incident will temporarily displace a large portion of the agency’s programming like testing, counseling, support groups, linkage services, and other support services for Dallas’ most at-risk populations. This community center is an important operation in AP, Inc.’s mission to assist individuals living with HIV/AIDS and other communities that are at risk for contracting the virus. The Community Center is also a place where members of the LGBT community gain access to computers for a variety of needs including employment, educational, and insurance; in addition to those who use the safe space just to fellowship. $ 50.000,- will be required to rebuild the center, and they're $ 27.000 in now. They will need a lot more help to get their center up to par again and continue supporting their community. The project is for grade 6-8 students. More than half of them come from low-income households. 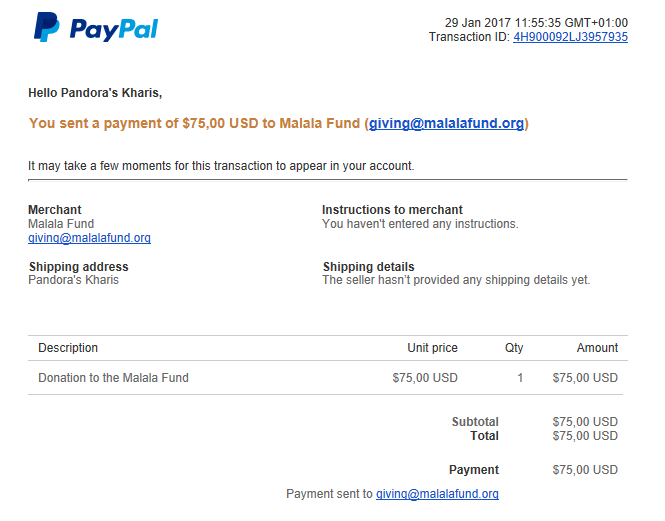 The goal of the project is $ 340,- and $180,- has been raised so far. Do you have a favorite out of these two? Vote for it in our poll until August 13th. We will announce this month's winner on August 14th, 2017. 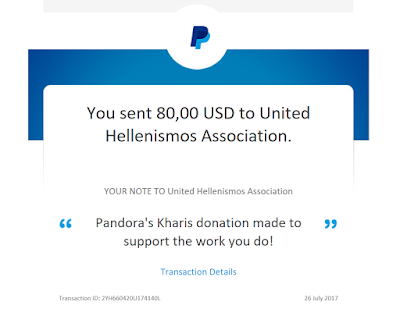 We are proud to announce that Pandora's Kharis members have come through for The United Hellenismos Association! 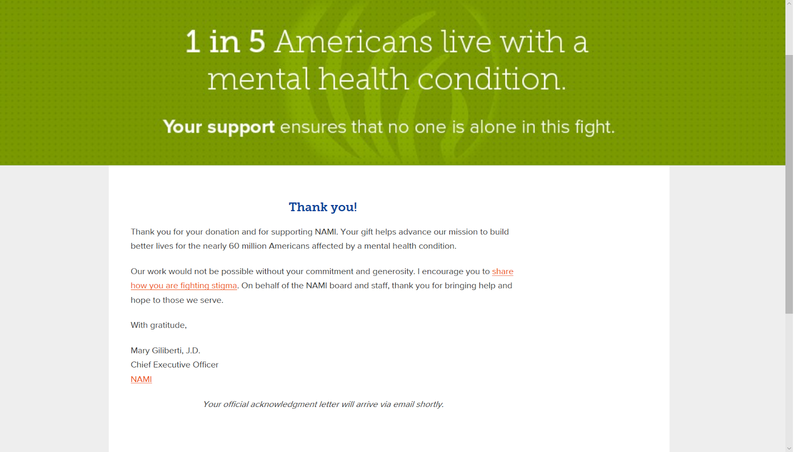 Together, they have raised $ 80,- to help support this very worthy cause. Thank you very much! From this moment on, the Pandora's Kharis Facebook page is open to pitches. If you do not have Facebook, feel free to pitch your cause in the comments. We will relay the message to the community. Please pitch your cause before August 3rd. On to another month of pitching, voting, and giving! For Hekatombaion 2017, we have two great causes to choose from, submitted by our members. 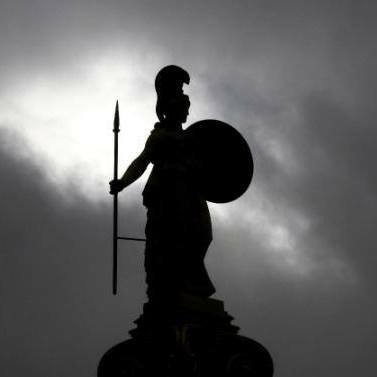 One focusses on Hellenismos and the preservation of the ancient monuments, the other focusses on the rights and protection of people with disabilities in the US. Do you have a favorite out of these two? Vote for it in our poll until June 15th. We will announce this month's winner on July 17th, 2017. We are very proud to announce that Oxfam International has become Pandora's Kharis' Elaphebolion 2017 cause, and specifically their efforts to alleviate the impact of the hunger crisis in (Southern) Africa. Over 21 million people in Ethiopia, Somalia, Nigeria, Kenya and South Sudan alone are suffering from hunger. The situation in South Sudan is particularly acute, as 3.2 million people are fleeing the terror of the civil war. 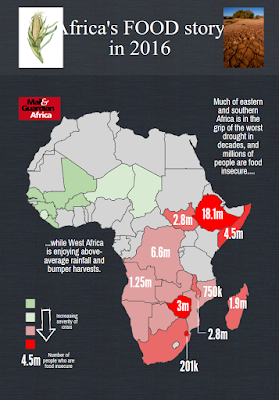 Extreme poverty and a persistent drought are exacerbating the situation. The United Nations has declared a famine in certain parts of the country. This means that 2 out of every 10,000 people are dying from malnutrition every day--this is equivalent to 700 deaths daily among the population of Berlin. The cause of the hunger in northern Kenya, Somalia and Ethiopia is the most severe drought in decades. Some 80% of the livestock northern Kenya have already died. This is catastrophic for the people living in the region whose livelihoods depend on livestock. The situation is also dire in the countries around Lake Chad: 7 million people in Nigeria, Chad, Cameroon and Niger are suffering from food shortages, again caused by violence, poverty and drought. The continent needs at least $4.5 billion for emergency relief, but just a fraction of that has been raised so far, even as analysis from Oxfam shows that an early response is far cheaper than a late one. The Horn of Africa – particularly Ethiopia – and much of southern Africa is in bad straits; and the weather is not the only factor at play. A country’s ability to cope depends partly on its public finances and ability to mobilize resources; for some, weakening currencies is making food imports more expensive, and conflict is making it difficult to move supplies around. A five-country study commissioned by the UK’s Department for International Development (DFID) in Ethiopia, Kenya, Senegal, Niger, Mozambique and Malawi estimated that response at four months after a failed harvest costs $49 per household, whereas response at six months after harvest costs $1,294 per household. A similar study in Ethiopia found that early commercial destocking (selling off animals while they are still healthy) was 137 times cheaper than waiting until herds are depleted then responding with imported food aid and restocking. 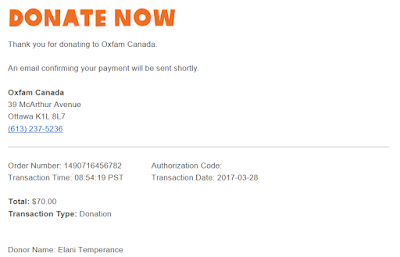 The deadline to donate is March 28th, 2017. You can do so by using the PayPal option to the side of the website or by donating directly to baring.the.aegis@gmail.com. Thank you in advance!